Video game players around the U.S have been struck by a horse grooming disorder caused by the release of Red Dead Redemption 2. In this new segment, we’ll take a look at the scapegoat of this week, so far. Its Eli Manning! Congrats! Tom Brady is determined to keep his new receiver away from dangerous substances. Hey did you know the days are getting shorter now? A suburban man from Milwaukee certainly does, and he is not afraid to share this information. Trump announces his administration will go after these tax-dodgers, who have never paid taxes on profits earned from losing teeth. 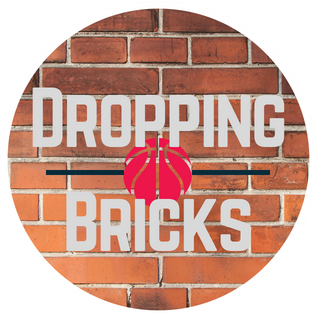 Enter your email address to follow Dropping Bricks and receive notifications of new posts by email.